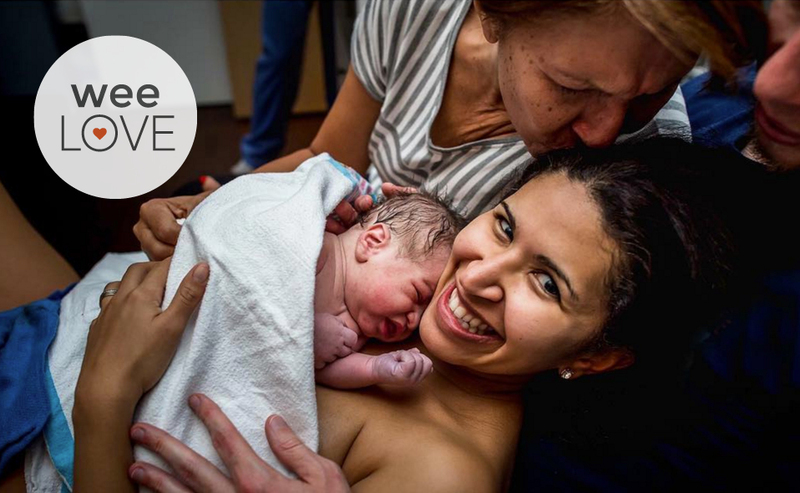 We’ve all heard about the pregnancy glow—shiny hair, radiant skin, and unbreakable nails. But ya know who’s not feeling the glow? A woman with morning sickness. When it’s hard to get out of bed (and get out of the bathroom! ), powering through the day feels practically impossible. Sparking Mama Fizzelixer to the rescue! 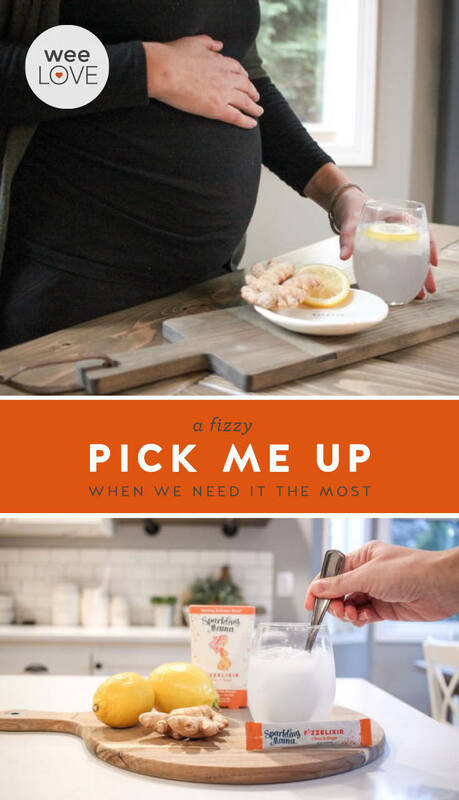 Created by a mom who battled morning sickness throughout her pregnancies, this effervescent powder dissolves into any beverage to help relieve morning sickness (which can happen any time of day and even beyond the first trimester). Flavored with subtle lemon and ginger extracts, Fizzelixir is caffeine, additive, and dye-free. Plus, it includes Vitamin B6 and Magnesium. 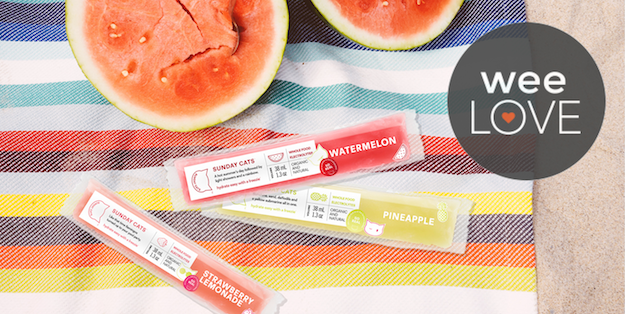 Created with the help of a naturopath, it’s also gluten- and dairy-free. So how does it work so fast and so effectively? Effervescent (aka bubbly) products quickly absorb into the bloodstream. B6 is proven to help reduce nausea and boost energy, while Magnesium aids in the absorption of B6 and helps decrease Cortisol levels (stress hormones!). Bonus: it helps you stay hydrated, tastes better than plain water, and the magnesium can even minimize muscle cramping that may occur later in your pregnancy. Keep a few packs in your bag for whenever nausea hits. 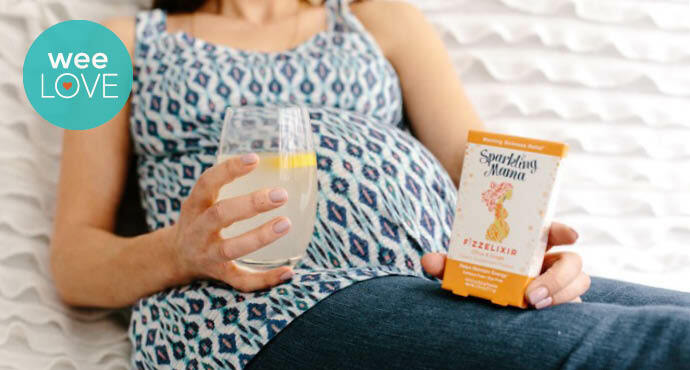 Thanks to Sparkling Mama, next time your co-worker heats up leftovers you’ll be able to sip your way through it. 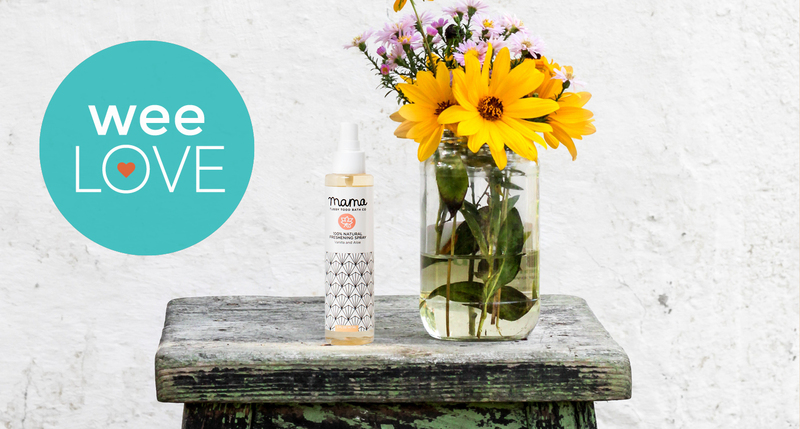 Sparkling Mama is giving queasy weeSpring moms (and people who feel bad for them) free shipping with the code: WEESPRINGFREE. Previous story weeLove: Peanuts, Eggs, and Milk…Oh My!